The #1 thing I see on inspection reports? 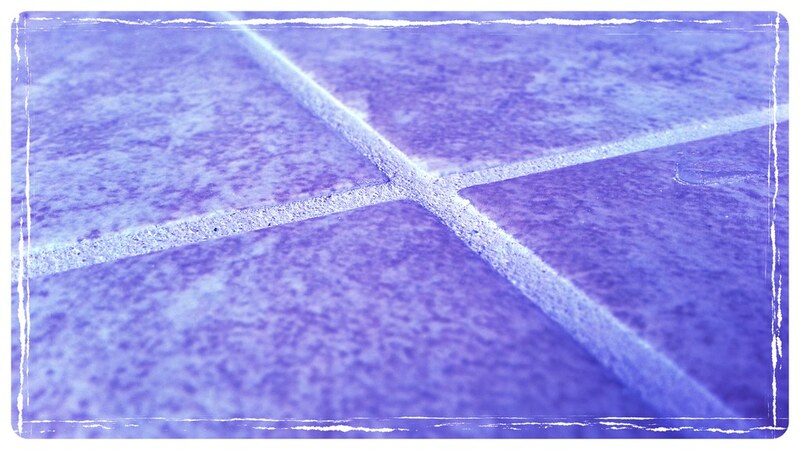 Unsealed tile. I attended a walk through for a brand new house earlier this month. Guess what? The builder didn't bother sealing the bathroom or kitchen tile. The builder's rep was there, so I asked him why. The not so impressive answer? Because it costs a couple of hundred per house (with labor) and buyers never ask for it. He did agree about the importance of doing it. It's sort of like buying art and then not putting glass in the frame. WHY? Sealing tile is trivial. It takes at most an hour or two. Sealant costs little. Not doing it means mold and failed tile down the road.